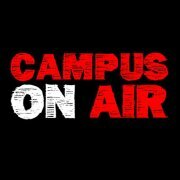 Next week Tuesday’s broadcast of Campus on Air will feature yours truly as a guest! Nijmegen’s own student radio show hosts love the idea of the NSSL and invited me over to talk about the tournament and the finals. So make sure to tune in! 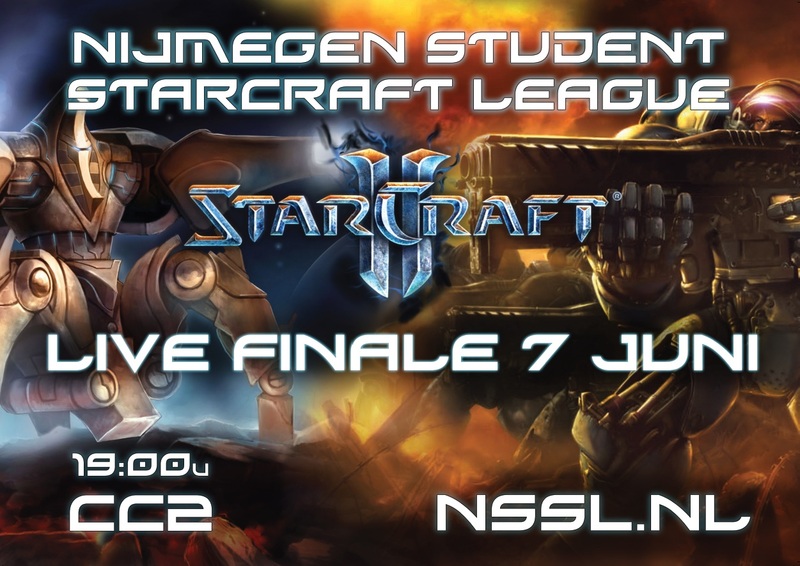 In other news: you might have seen the poster for the NSSL-finals on displays in the Huygens-building, the Central Library and in the Spinoza-building. If you feel like distributing the poster to your friends, you can download it right here! If you need a higher-quality version let me know at contact@nssl.nl. One final note: tomorrow I’ll be moving back to The Netherlands – goodbye Edinburgh! I’ll have to disassemble my PC, so probably no newspost tomorrow. Will be back on Friday!